I have been aiming to get this done in bucket list. I have been thinking to get to this place and I want to know why a lot of beach enthusiasts like to travel for more than 8-9 hrs just to feel the cool, crystal clear of the water. The bed of white sand. 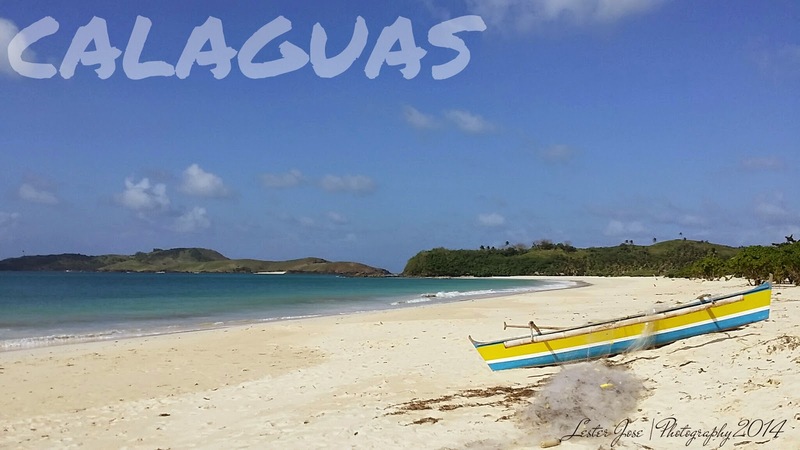 The green landscape of the island of Calaguas. It was a last minute call and I don't have any plan of having a getaway due to an urgent manner. However, it didn't stop me to get through this decision and prepare myself after Christmas. So on December 26, we went to Philtranco Bus Lines and to our surprise, it was a long line, there has no Buses going to Daet, and we don't have any idea if we can still catch up the last boat ride to the island. Luckily there was one bus just passed, leaving at 1PM and waiting for the passengers who bought tickets at that scheduled time but no one came and there has one guy who offered me his other ticket because his friend was still at Pampanga and it will take him approximately 2 hours so he sold it for P500.00. We left at exactly 1PM but for some reason, it took us 11 hours to get to Labo and we decided to get off the bus instead of waiting at the Philtranco Daet Terminal. But there has no trips anymore going to Paracale and thank God there has a lady who is alone and waiting for someone to assist her in going home in Panganiban, next to Paracale. We helped her out to get home safe and asked her also if she could assist us in getting a cheap and comfortable accommodation where we can stay the night for tomorrows trip. In our surprise, she invited her to her house and stay the night there instead. We met her family members and treated us as part theirs. Thank you so much. We woke up at 5:30 to catch the first trip to Paracale in Batobalani at 6AM. Then from Batobalani, we took a tricycle up to Paracale Market where we met our unknown group from Mang Boy, out tour guide to Calaguas. Due to bad weather, our time of departure from theor house was delayed from 6AM to 10AM. From their house we took a big boat good enough for 10 to 15pax. We joined the other group of 10 and they were all spending their long vacation at Calaguas. Due to bad weather, we were not able to take good pictures on our 2 and a half boat ride to the island. The rain was pouring hard and as well a the wind. Waves were bigger than ours and it was like in roller coaster. But As per Mang Boy, it will only take 2 hours to get there if the water is calm. It was a death-defying adventure but it was all worth it when we saw the island. 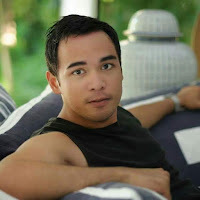 I, myself can define it as Boracay of Luzon. The island is very untouched and very peaceful.